Tagline: Over time, everything develops. 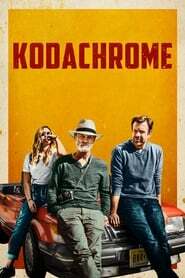 Plot: Set during the final days of the admired photo development system known as Kodachrome, a father and son hit the road in order to reach the Kansas photo lab before it closes its doors for good. Watched this on Netflix last night. Really enjoyed it. Ed Harris is fantastic in it.